The maintenance of your operating system is very important if you don't want your computer to stop working properly. That's why applications like Windows Repair have been designed. Before anything else you have to make sure you clean any infection. Trying to repair an infected computer can have grave consequences. Check the file system. Locate and fix corrupt files to avoid future errors. Create a system restore copy. To avoid that any change during the maintenance process ends up causing a system problem. The registry and the files permissions. Show hidden files that aren't system files. 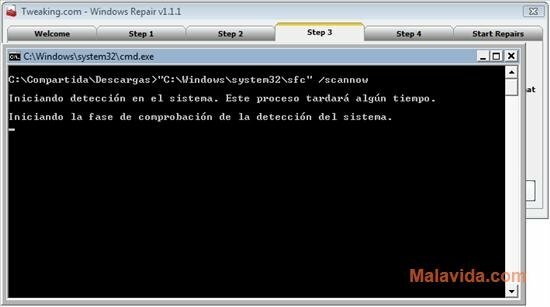 The result of all these modifications and actions has as a consequence a computer that works much quicker and without any errors, thus it's advisable to download and install Windows Repair.